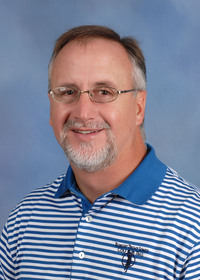 Based at the North Mississippi Research and Extension Center in Verona, Barickman is involved in several grant-funded projects related to various aspects of organic and sustainable production. One project, known as the Southeastern Organic Partnership, is a multi-university effort sponsored by the U.S. Department of Agriculture. Another is in collaboration with the Mississippi Department of Agriculture and Commerce and involves promoting the use of cover crops in fruit and vegetable gardens. Casey Barickman, MSU Extension vegetable specialist, discusses cover crop research at the North Mississippi Research and Extension Center in Verona. The Southeastern Organic Partnership involves collaborations with growers in various Southeastern states. Each produce grower conducts a variety trial using two crops -- one they pick from a list and another of their own choosing. They evaluate the germination rates, vigor, development and yield to determine which specific crops performed best. The universities will collect the variety trial data and share it with other organic growers. Tuskegee University is the lead institution on this USDA project, with MSU and North Carolina State University assisting in plant production and Auburn University contributing economic and marketing research. Barickman’s collaboration with the Mississippi Department of Agriculture and Commerce involves studying the benefits of winter cover crops and determining which varieties best protect certain fruits and vegetables from pests and disease. 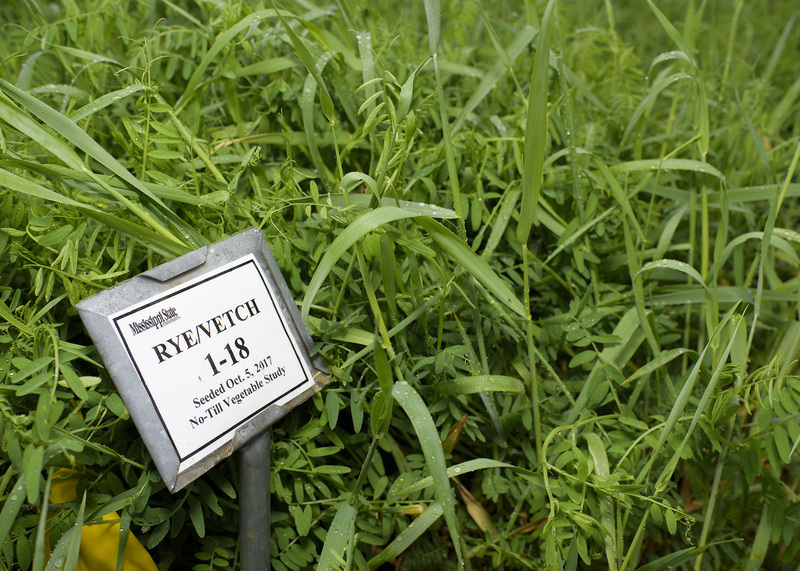 The trial varieties he is growing at the research station are already in use by some producers in the state, including winter cereal rye, vetch and winter wheat. He is evaluating the effectiveness of the cover crops on tomato and squash yields and quality. Cover crop benefits are discussed at numerous field days and the annual North Mississippi Fruit and Vegetable Growers Conference, all held at the research station. Extension horticulture specialist Jeff Wilson assists Barickman with planting, harvesting and writing Extension publications to complement his research.